DEXION compatible, can be added or integrated with existing Dexion pallet systems. 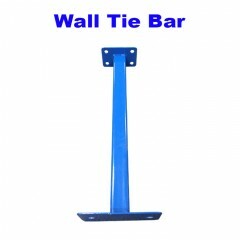 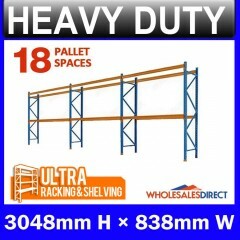 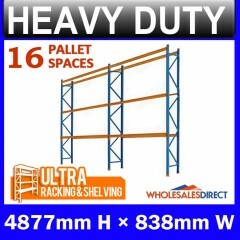 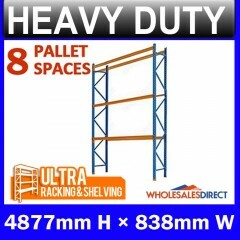 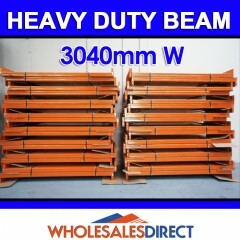 ULTRA pallet racking is the popular blue-and-orange HEAVY DUTY racking system which is compatible with Dexion. 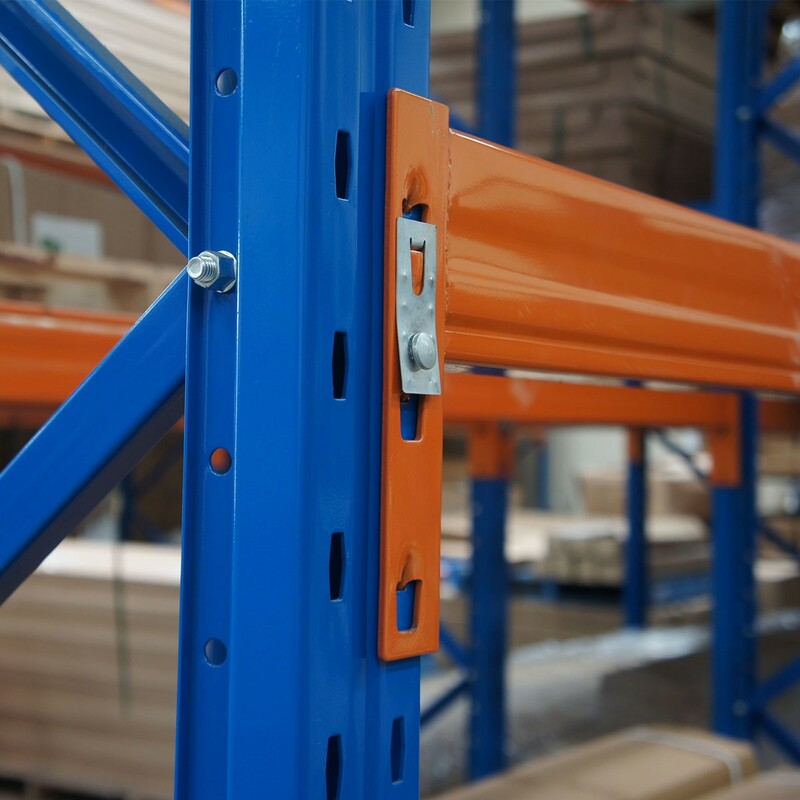 Range from 2.5m High up to 5.5m High, it’s not hard to find a suitable racking system to fit in your warehouse. 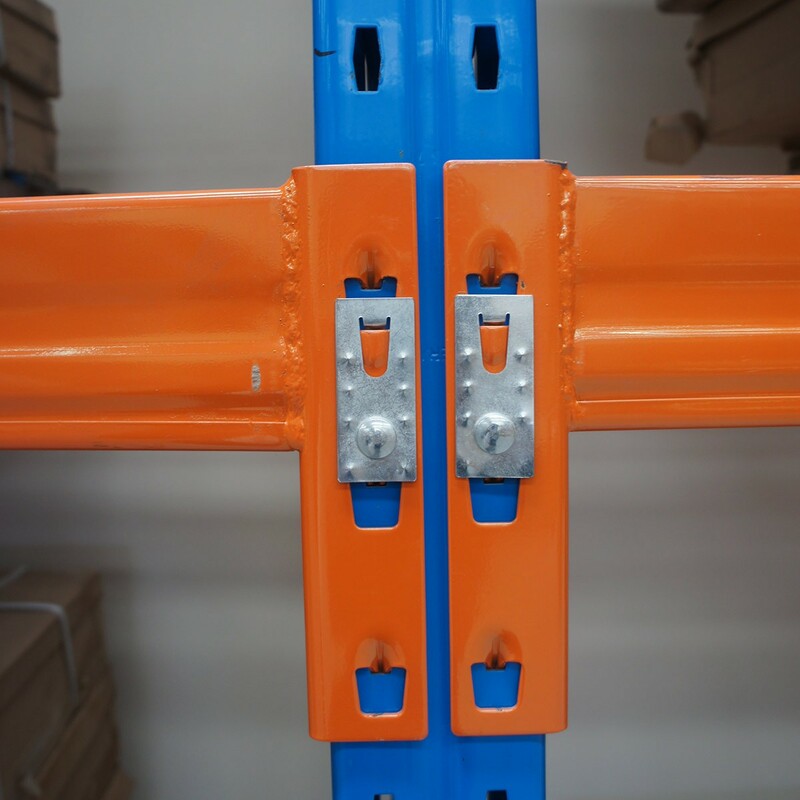 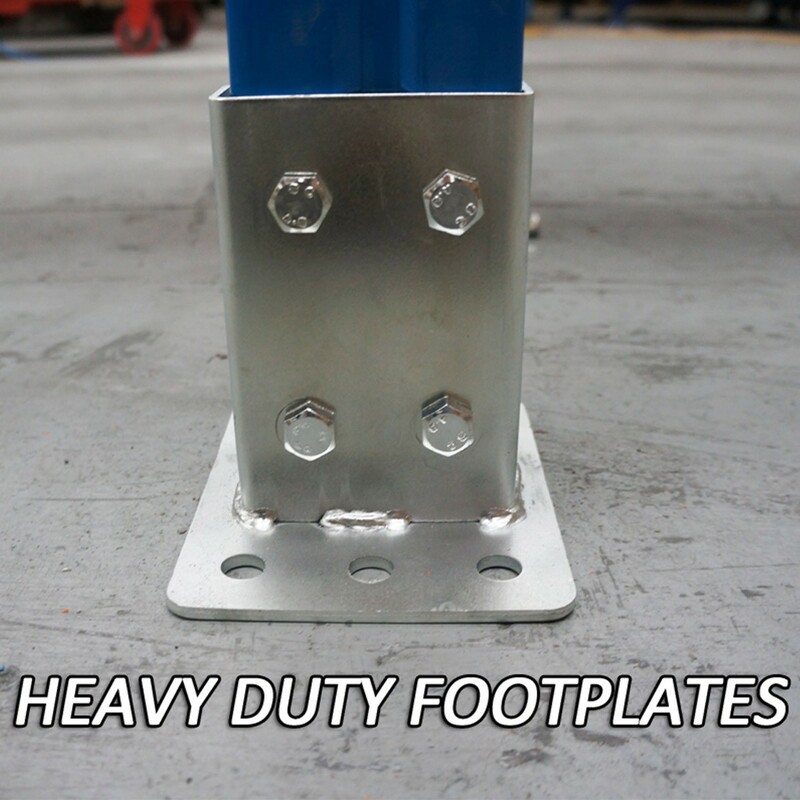 If you’re new to this, feel free to talk to our staff or visit our warehouse for inspection. 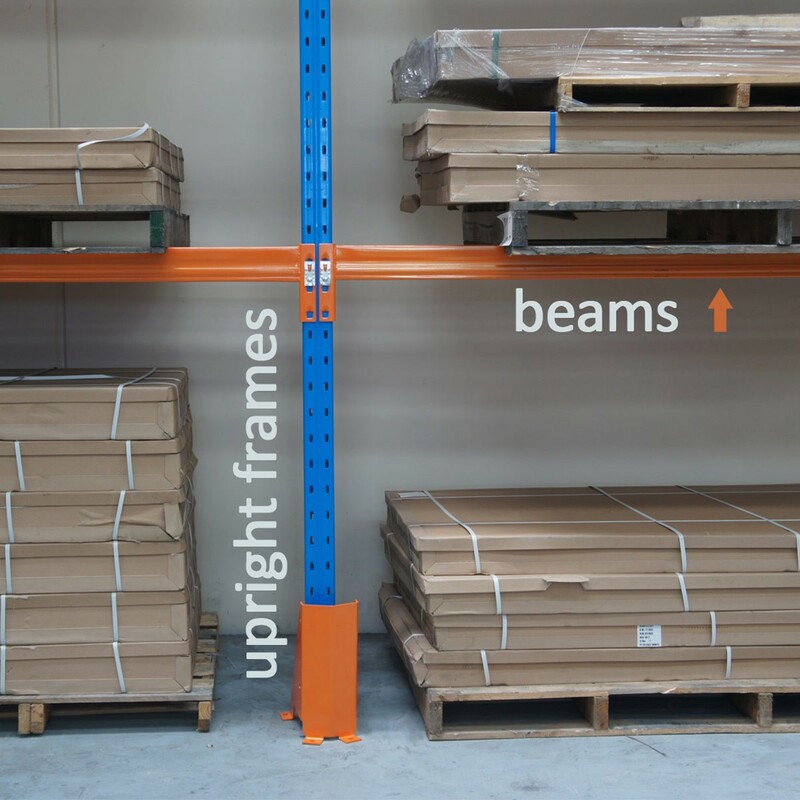 Our friendly experts will advise you from A to Z , it’s simple than you thought. 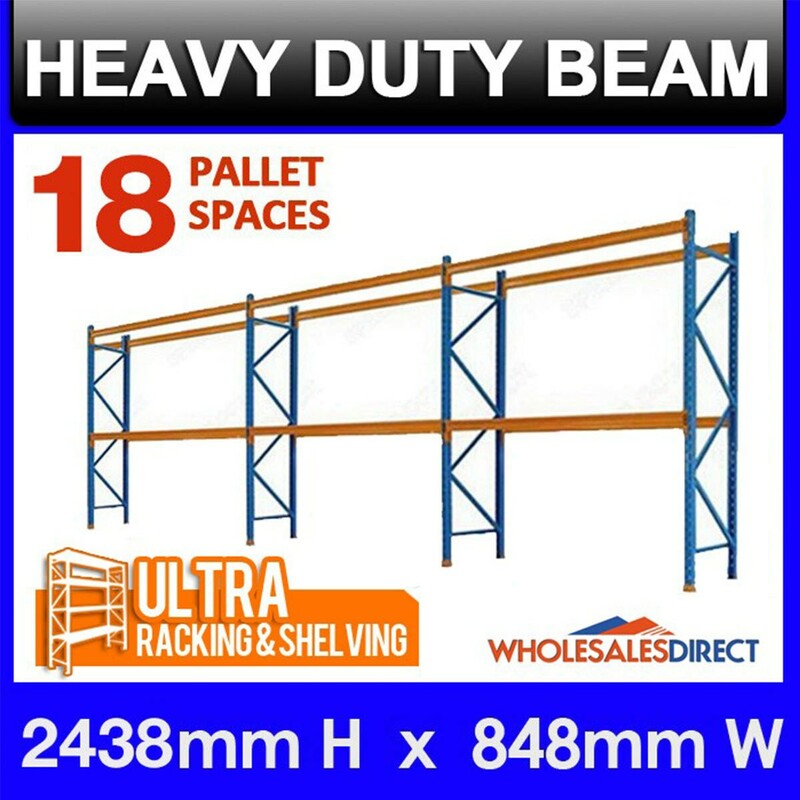 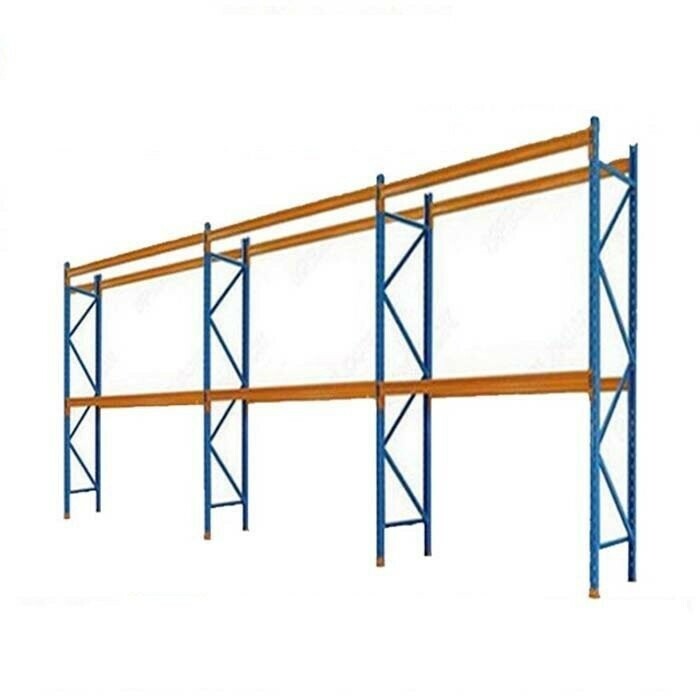 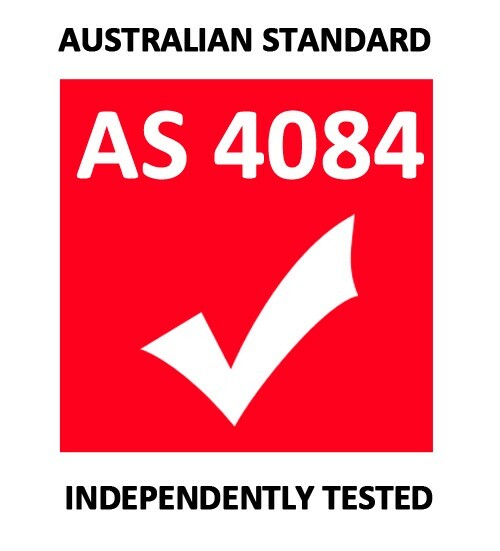 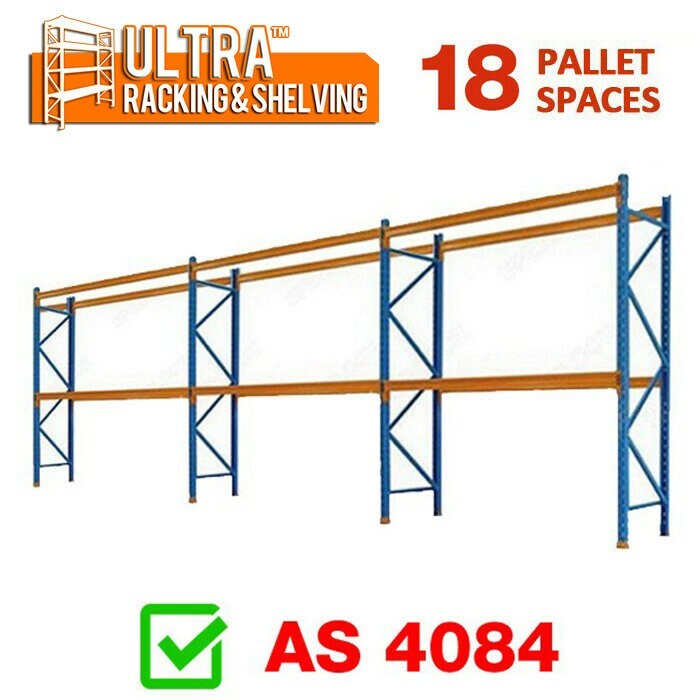 ULTRA Pallet Racking is Brand New and has been tested by Monash University, so buy with confident and rest assured that our pallet racking system is safe & trusted. 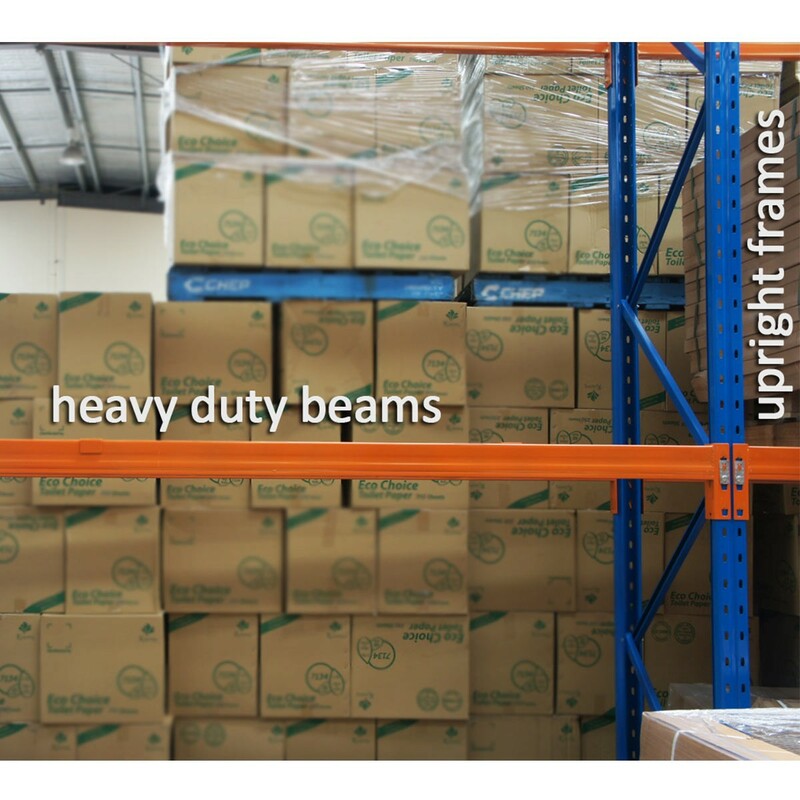 And good thing: we included all accessories you need for set up + pre-assembled sample for your set up reference on request.